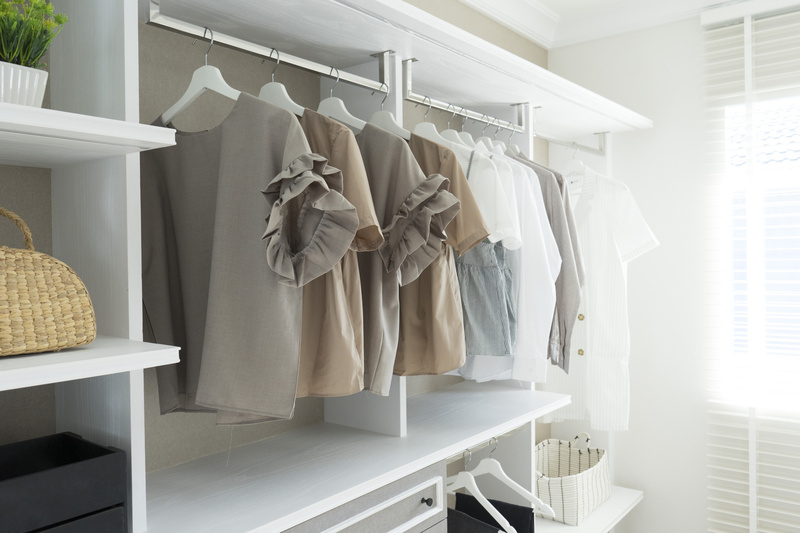 No matter how big the home we live in, it never seems like we never have enough closet space. All that is in your closet defines your unique style. You’ll never know who you are until you know what’s in your closet. Clean it up, redesign it, and start living life out loud. Stylishly maximize your living space with BedtecTM. Designed to be safely tucked away behind doors when not in use, our units are built to complement your life, your home and your living environment. 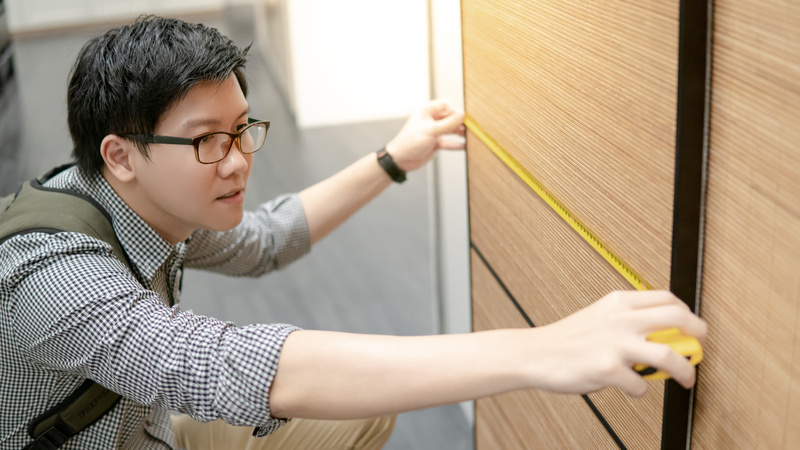 For added efficiency BedtecTM can be designed in any combination with a closet organizer, drawers and shelves, a bookcase, a wall unit, a home office workstation, a hobby center and/or storage cabinets. Be your own boss. Organize the chaos of your passions. Give style to your character. Become creative. We all have the potential, if only we had an organized workspace. Unleash your real potential. 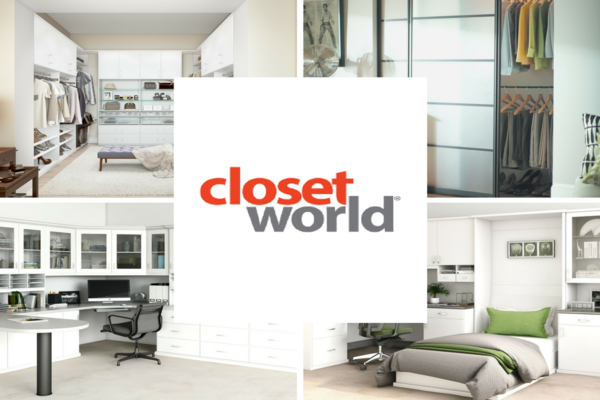 At Closet World we offer the largest and most impressive selection of garage cabinets and accessories in the industry. Enter the world of one stop shopping for all your garage needs. Your garage should be the workshop of your life and where you store your small and large tools, pantry items, gardening equipment, craft and hobby supplies, seasonal items, sports gear and the fun stuff! So don’t be embarrassed to open your garage door, instead, become the envy of your neighborhood. Clear the clutter and make your garage a proud part of your home again. Our garage systems are custom designed, then built at our state of the art manufacturing facilities and installed by our seasoned, professional and certified employees. We utilize the finest products, heavy duty hardware, smooth drawer glides, durable adjustable hinges and our shelves are adjustable to meet your changing needs. With four major lines to choose from, we have a system to compliment your style and accommodate your budget. We have it all, from a basic garage storage unit to the most elaborate garage system, with storage cabinets configured to work within your large or small space, workbenches with choices of countertops and wall storage systems with organizing accessories. Our great garage systems will fit your budget, your space and your style. Unite style and durability with a Chrome3™ Garage System. The ultimate in garage cabinetry, this system combines black melamine cabinets with brushed aluminum Deco door and drawer fronts for a look that is truly unique and you would be proud to show off. Add color with a valance and HPL Formica® countertop. Ask about our distinctive line of handles, Walltec™ accessories and Floortec™ flooring. The Walltec™ accessories system offers complete storage and organizing solutions for your garage, utility and laundry room. System includes slatwall panels, baskets, hooks, shelves, tilt bins, tool holders and an extensive line of accessory items. The Walltec™ accessories system is flexible and can be easily moved to fit changing needs. Put your wall to use with a Walltec™ accessories system. 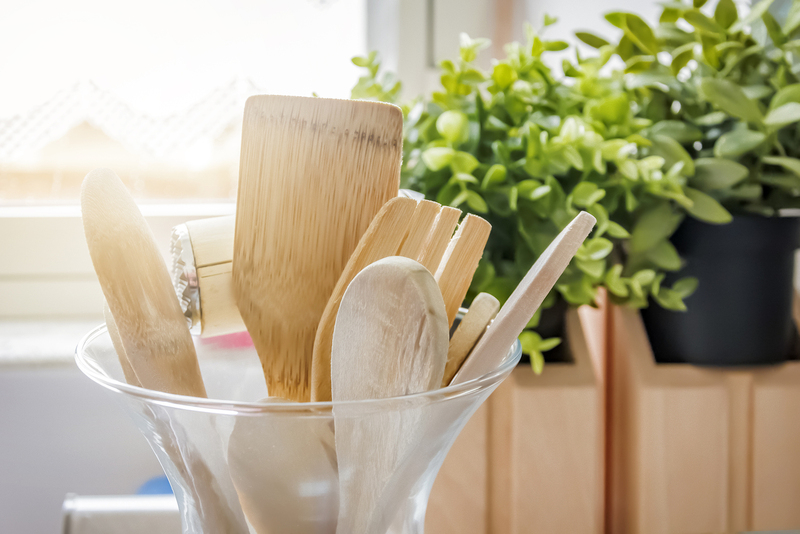 Wouldn’t it be great to organize your garden tools, sports equipment and other stuff so you always know right where it is? Our wall mount garage accessories system offers complete wall storage and organizitational solutions for your garage and utility room. Racor® and Prostor® accessories are designed to be flexible and can be easily moved to fit changing needs. Part of the secret of success in life is to eat well. A house is no home unless it contains food for the body as well as the soul. Purge your pantry; transform it from a storehouse into your very own general store. 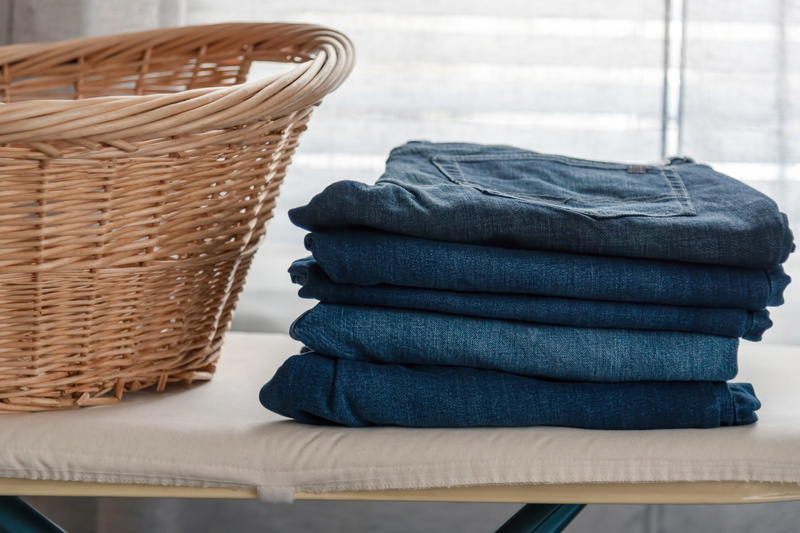 Give fresh air to your dirty laundry. Step one. Air your dirty laundry. Step two. 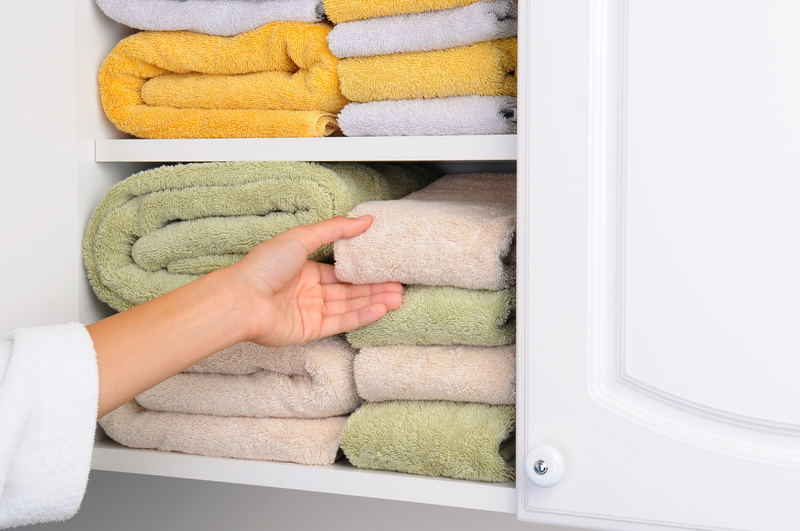 Create the perfect laundry room so you won’t have to. Turn doing the laundry from an unpleasant chore to an efficient operation.